© Copyright 2003-2018 SiteCreator, LLC. All rights reserved. SQLFusion, LLC is a U.S company based in Southern California. Our founder, developed in 1996 the first Internet utility in France allowing users to monitor their online activity. 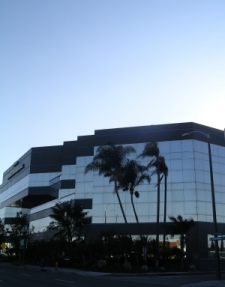 Empowered by this early success in creating web applications, we decided to relocate SQLFusion in Lawndale, CA. We started Drag Drop Site creator development besides our consulting activity as MySQL integration specialists. Our reputation as an Internet application provider grew worldwide, attracting clients ranging from small businesses to Fortune 500 corporations. The warm and positive feedback we received during the presentation of our software at the Comdex 2003 make us think we can start a new age in Website publishing. Drag Drop Site creator is the first stone of this edifice. We would be proud to count you as one of our new clients. We will make sure that our sense of customer service along with our unique softwares will make you cheer and refer us all around you.